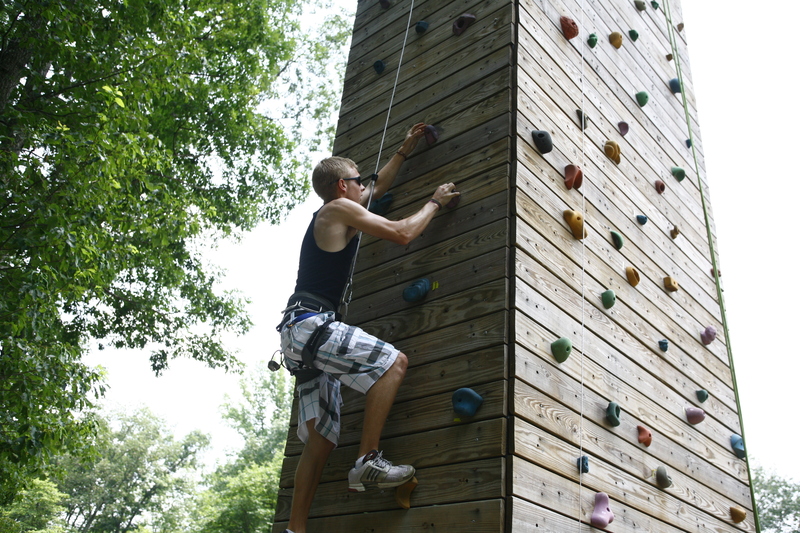 Two 40′ activity towers with multiple elements, one of a kind “dueling” zip lines, climbing wall, across the lake zip line and multiple low challenge activities. Successful organizations create truly engaged employees who achieve unprecedented results by promoting long-lasting personal and organizational growth and success. 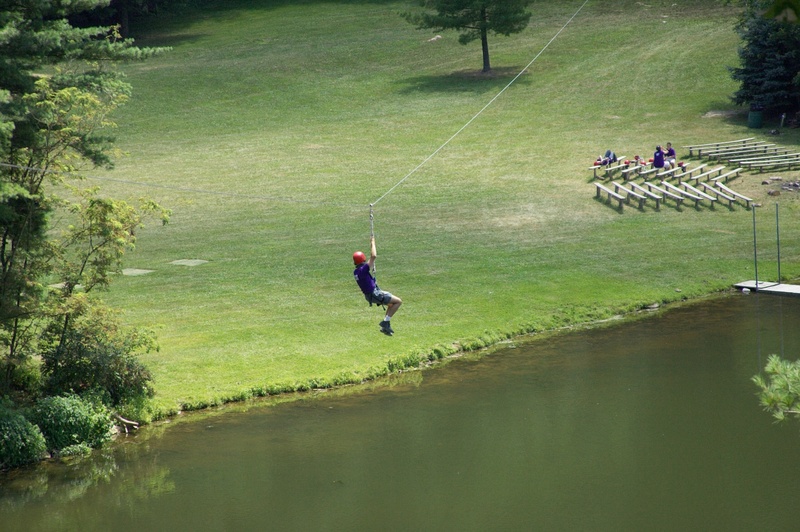 Capital Retreat Center offers several group challenge activities via a variety of teamwork challenge courses including two 40’ activity towers with multiple elements, one of a kind “dueling” zip lines, climbing wall, across the lake zip line and multiple low group challenge courses. 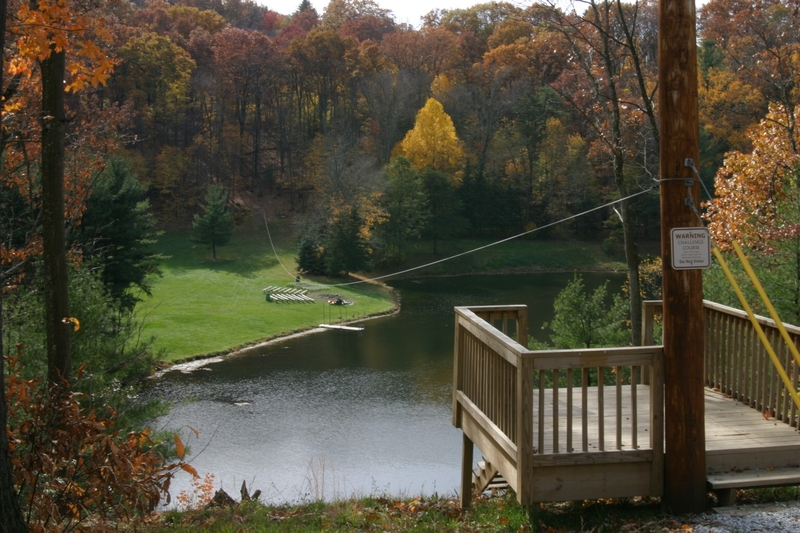 These programs range from fun team retreats to intensive team interventions and everything in between. These leadership development programs target basic supervisory skills, as well as the higher-level competencies needed by senior executives. 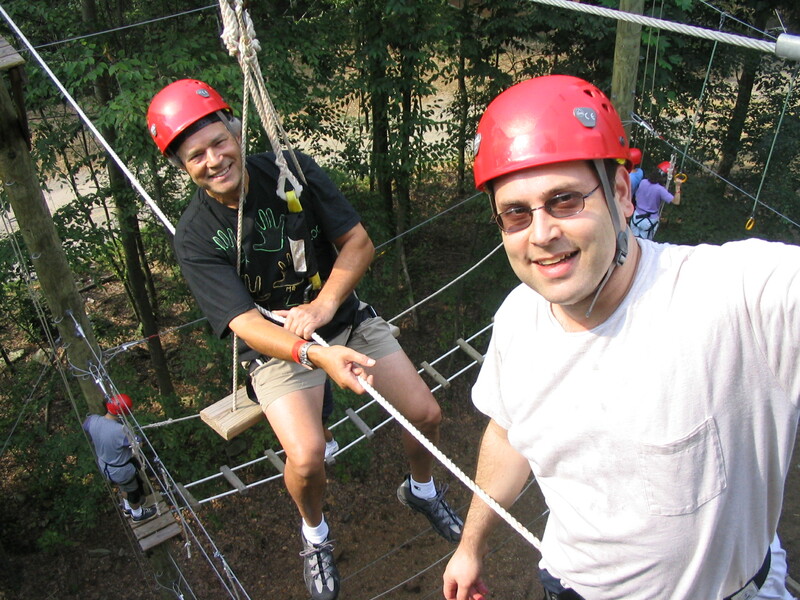 Sometimes teams want a team building event because they want to have a fun, shared, bonding experience. Other times, teams have issues that they’d like to address. How’s communication within your team? Could it be improved? How about trust? Do you wish it were higher? Is morale high or is something getting in the way and causing stress and maybe even turnover? 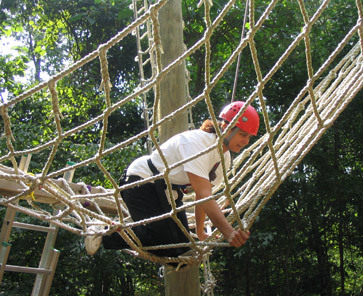 Regardless of whether your group utilizes these team building activities for corporate meetings, student trips or social getaways, these programs are fun, memorable and create lasting results.